Scientists create a breakthrough that allows people with hearing impairment or hearing loss can listen to music. Gene therapy is the first time carried out by researchers from the Australian University of New South Wales (UNSW). 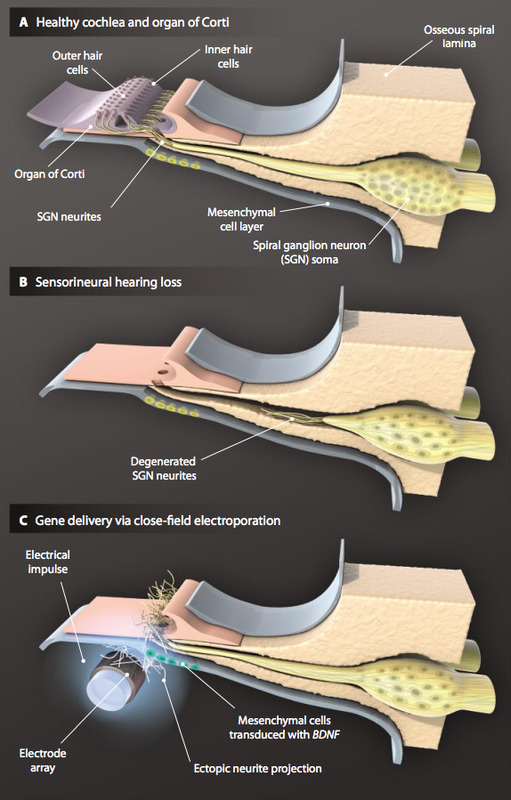 As reported by ABC News on Wednesday, April 23, 2014, this study revealed that the regenerative gene therapy successfully regrow the auditory nerve. Thus, this treatment effectively creates a voice for people with deafness. 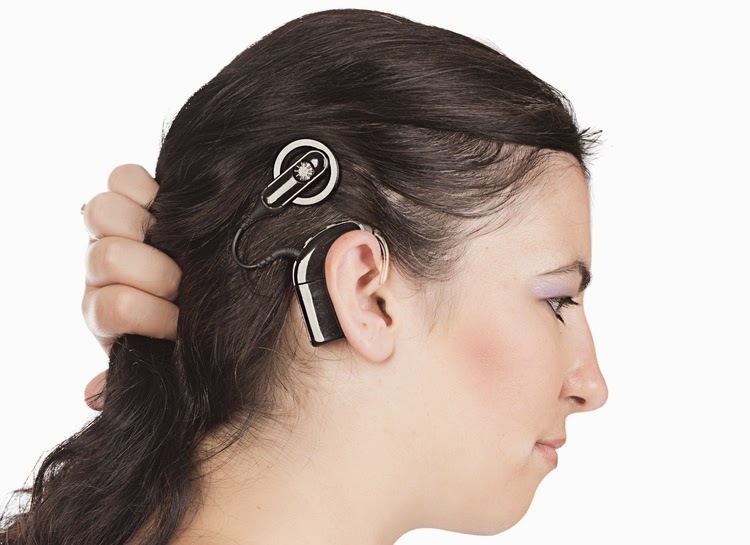 By providing electric pulses from cochlear implants (bone channels that circular and conical) through the sense of hearing, this breakthrough brings hope to millions of people around the world who have a hearing loss. This therapy also allows someone who suffers with hearing detects the tone of voice is more complex. This research was published in the Science Translational Medicine journal. This therapy is also expected to be applicable for the treatment of various neurological disorders, including Parkinson's disease and psychiatric conditions such as depression. "People with cochlear implants do well to understand speech, but their perception of the tone can be poor, so they often lose the enjoyment of music," explains Gary Housley, a senior author and UNSW professor.